by Dan Haerle. 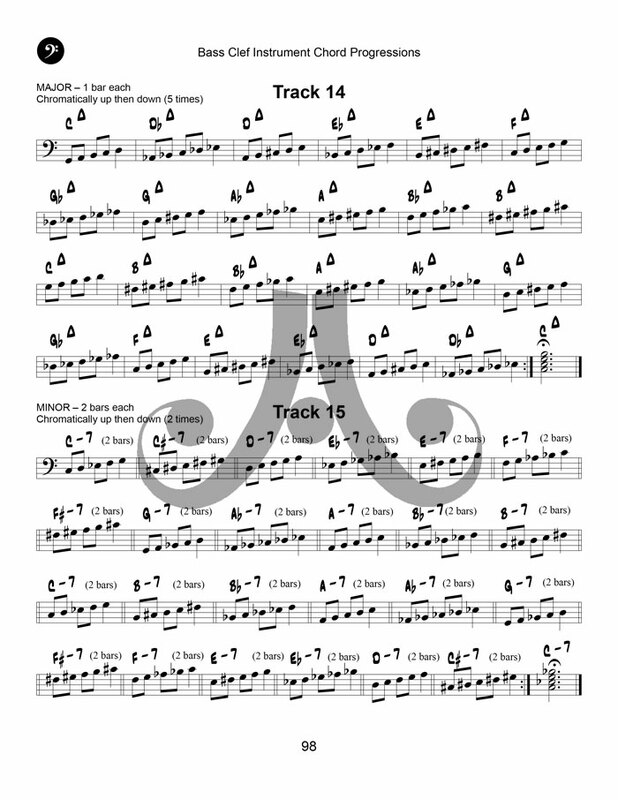 For all instruments. 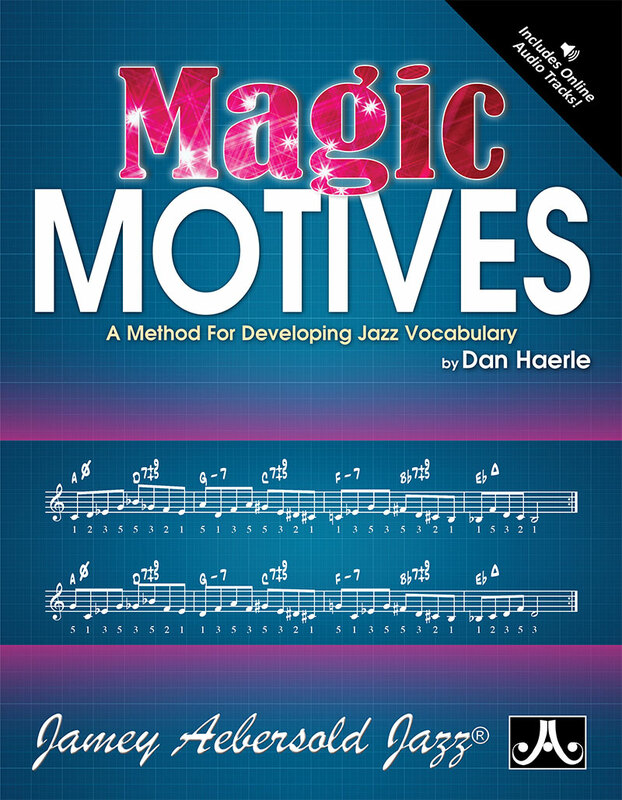 Motives  also referred to as motifs, licks, or clichés  are the building blocks of a good jazz vocabulary. 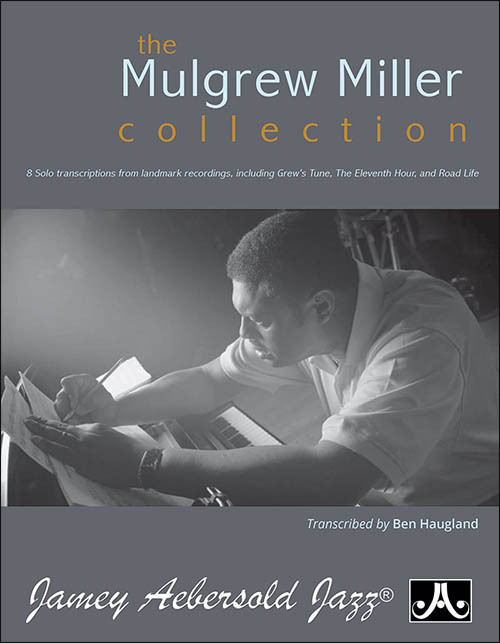 This book shows how motives may be developed using simple five-note major, minor, and diminished scales and how to apply chromatic embellishment to those scales. 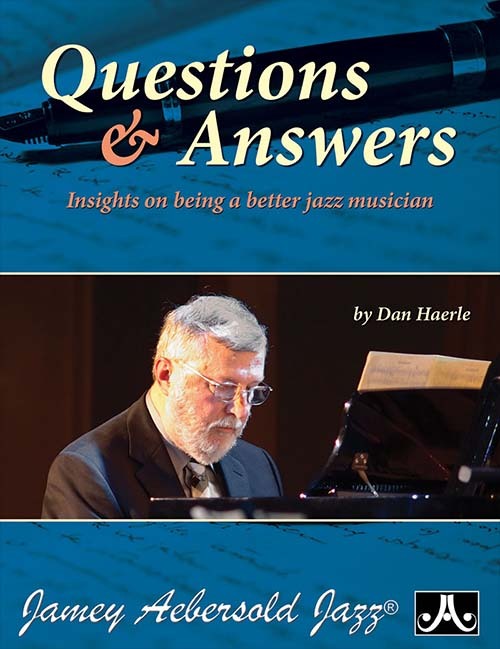 The magic appears when you discover that any motives created from these scales may be superimposed over a variety of chords with equally good results. 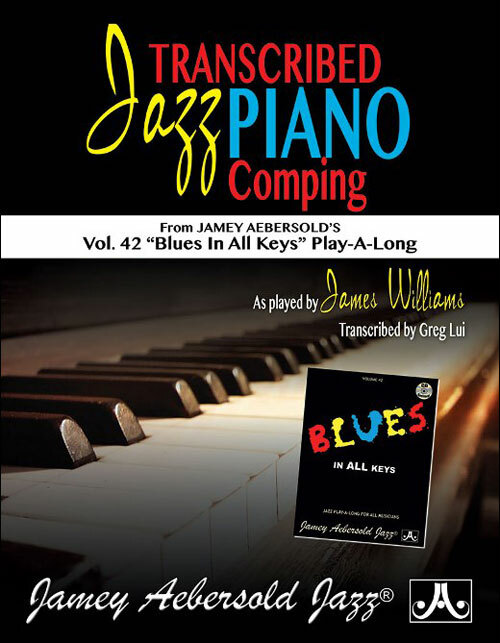 Includes detailed explanation and pages of motives in a variety of harmonic situations, including standard chord changes. 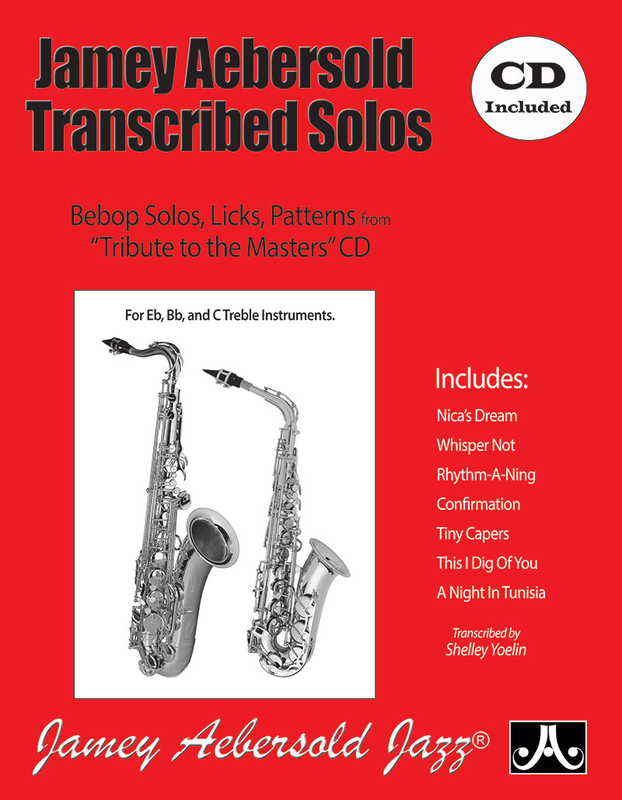 Also included is a CD of practice tracks with play-a-long parts in the book transposed for all instruments. Expand your creative universe! 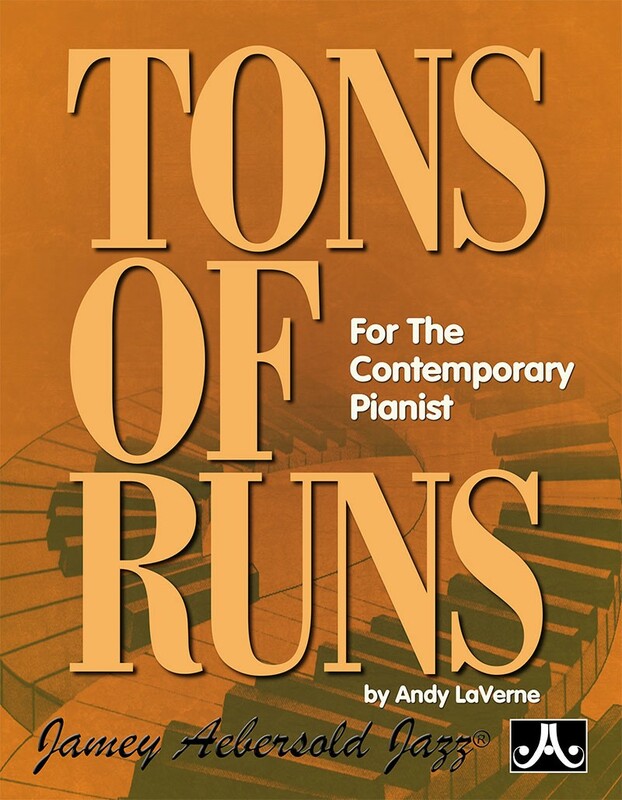 Over 100 pages!